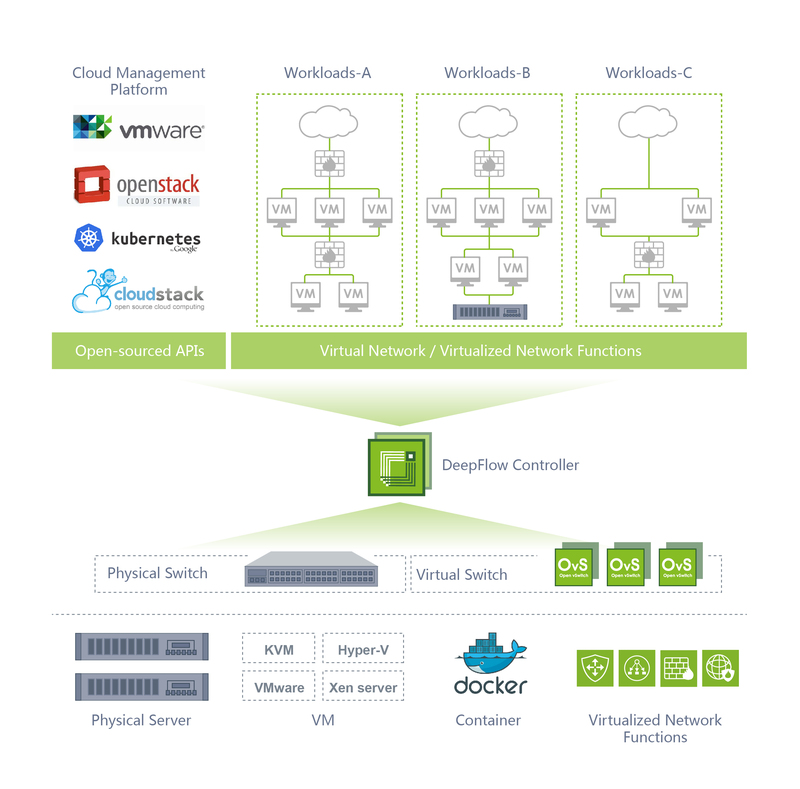 Eliminate the binding of devices and vendors for a vendor-agnostic infrastructure. Control network centrally to reduce the complexity of management and operations. Schedule resources rapidly and flexibly to improve the agility of business. Control every packet and flow by making a painstaking investigation on data. Build a programmable network with fully open interface of data. 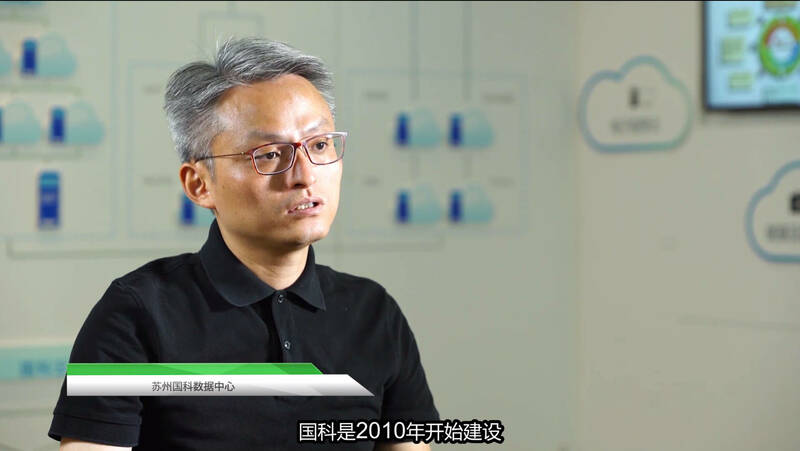 DeepFlow provides visualized cloud network real-time analysis, monitoring and security for Ping An Cloud`s operation and maintenance, makes it as an integrated network service platform. 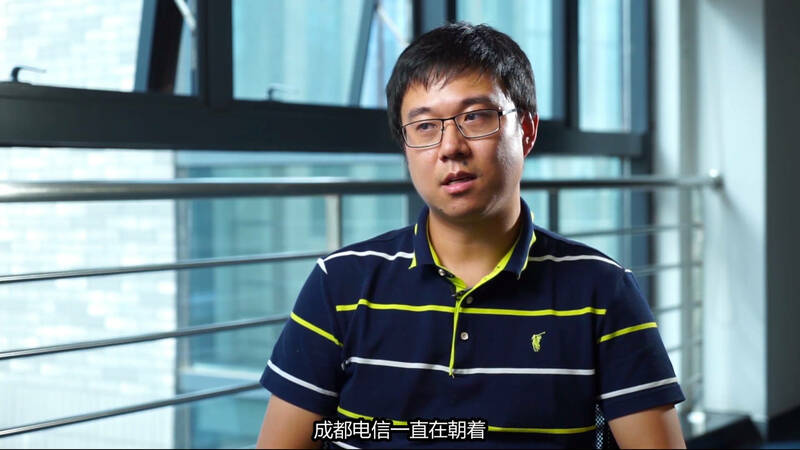 Ping An Cloud will continuously utilize DeepFlow as a tool of enabling network fine-grained control abilities, to build a network big data platform in order to offer a more stable and secure cloud intelligently. Fine-grained traffic control and flexible scheduling of virtual network functions. Visualization and behavior analysis of east - west traffic in the whole data center. 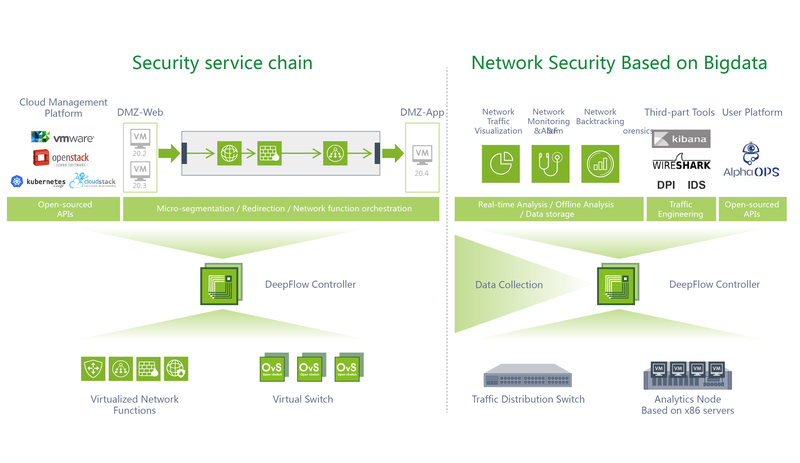 Real-time analysis of traffic behavior and dynamic awareness of threats. 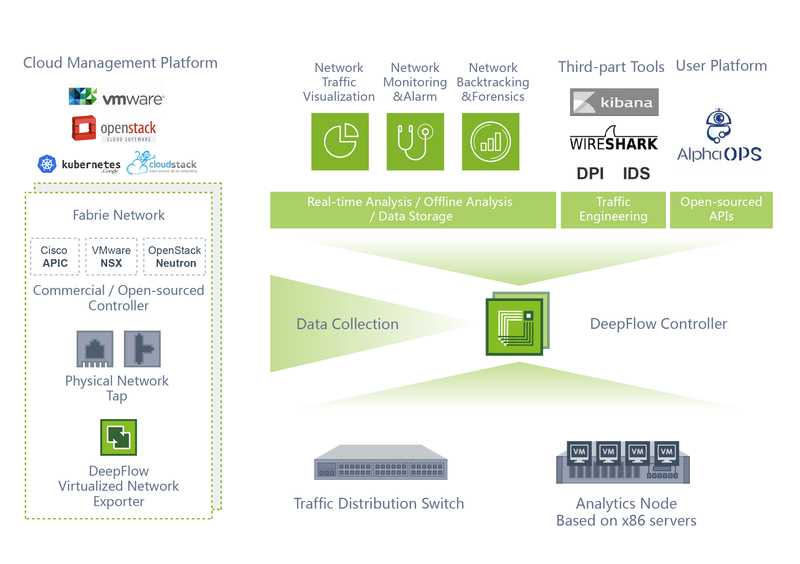 Yunshan DeepFlow provides an open network software architecture for SISDC. First, eliminate the binding of hardware so they can expand infrastructure with a fully independent control; then, integrate various network resources through SDN to provide multi-tenant with on-demand networking, supporting the deployment of complex and core enterprise-class business.